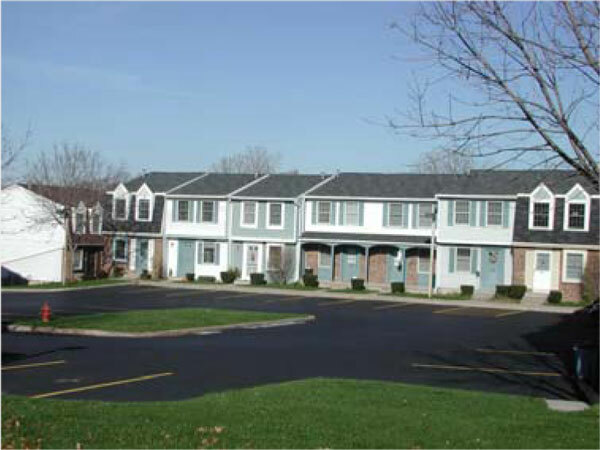 Newport Highlands – Landsman Development Corp.
Comfortably secluded yet conveniently located near Irondequoit Bay, major highways, schools and shopping. Washer/dryer connections. Basic cable TV included. Central air and heat. Gourmet kitchen. Ample closet and storage space. Trash pickup, full time maintenance and grounds staff and 24-hour emergency maintenance service. Cats allowed with pet deposit and monthly fee. The waiting list is currently open and applications are being accepted for 1 bedroom and 2 bedroom HUD Section 8 units.